Even though the violent crime rate has decreased virtually every year for almost three decades, the Federal prison population has grown 8-fold since 1980. This unrelenting growth is the result of sentencing guidelines that carry harsh sentences with little possibility for early release and/or parole. 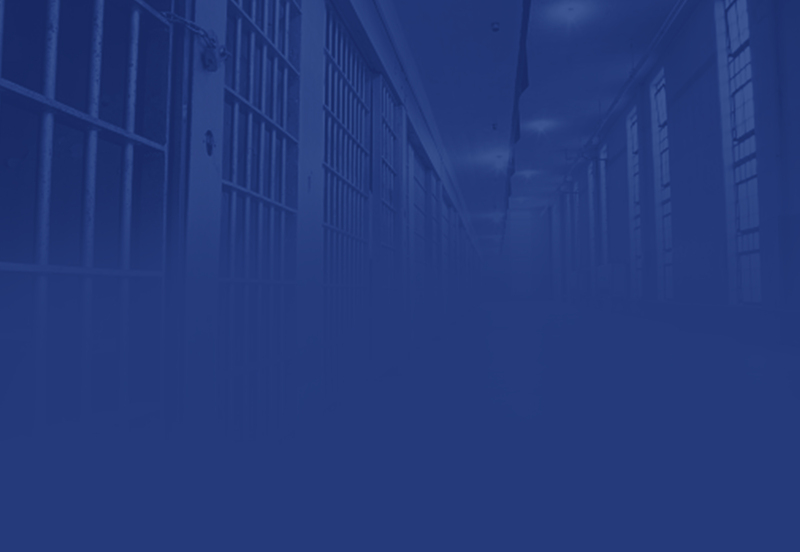 Stiff sentencing, aggressive prosecution, and the virtual elimination of parole has left us with overcrowded prisons, high recidivism rates, and an almost 700% increase in corrections spending over the past 35 years. This situation calls for urgent reform for the sake of both public safety and fiscal responsibility. Mandatory minimums directly contribute to the rising prison populations and the astronomical costs of running our justice system. These reforms were intended to close disparities in sentencing and deter drug use during the height of the drug war in the 1980’s and 90’s. Instead, mandatory minimums ultimately transferred low-level, non-violent offenders from parole and diversion programs into federal prisons for longer periods of time. These mandatory minimums eliminate judicial discretion and create a blanket, one-size-fits-all system that deals unjustly harsh sentences at an astronomical price to taxpayers. Not only do mandatory minimums contribute to prison overcrowding and skyrocketing costs borne by taxpayers on the back end, they also fail to deter crime on the front end. Mandatory minimums perversely undermine public safety by consuming resources law enforcement could otherwise spend targeting violent criminals. Any value mandatory minimums provide in sentencing uniformity is greatly outweighed by the cost imposed on taxpayers, families, communities, and victims. Like any government agency, our prisons have limited resources to delegate. Money spent on housing and care for long-term inmates takes resources away from successful anti-recidivism programs, such as mental health services, vocational training, and drug treatment programs. Mandatory minimums unnecessarily divert crucial rehabilitation resources to long-term housing of inmates who might otherwise serve shorter sentences. Mandatory minimum sentencing guidelines tip the balance of the court in favor of the prosecution and restrict judges from considering all facts in the case before sentencing. We must work to un-tie the hands of judges who are currently unable to review the facts of individual cases, make diversionary and rehabilitative programs more widely accessible, and return to using our criminal justice resources in an effective manner.